To hear all the stuff that didn’t make it to air, Check out the complete and uncut interview here! 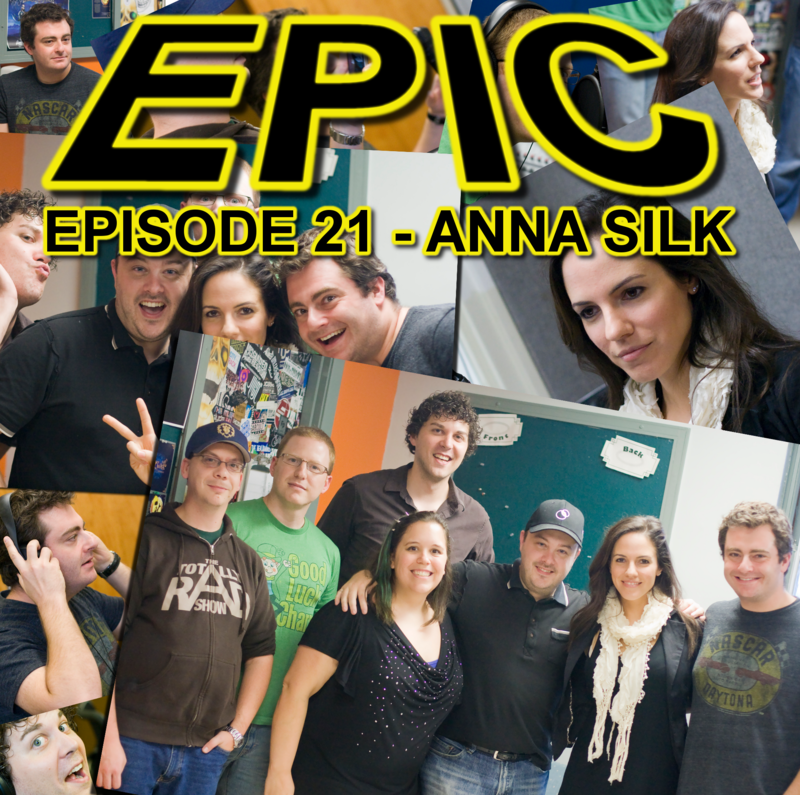 Anna Cooperman (Better known as Anna Silk from the hit SyFy and Showcase series, Lost Girl) and her husband, Seth visit the Epic studios to share some of their personal experiences and stories. This interview will be released in two parts.